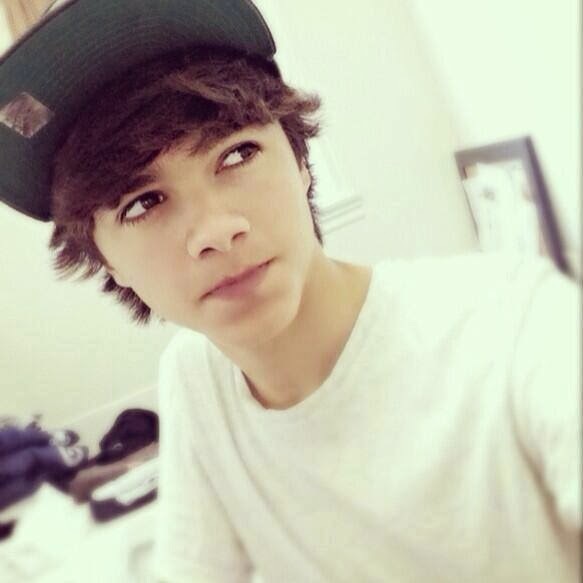 Brent Rivera-Magcon <3. . Wallpaper and background images in the S8rah club tagged: photo. jachthaven, marina and the diamonds!